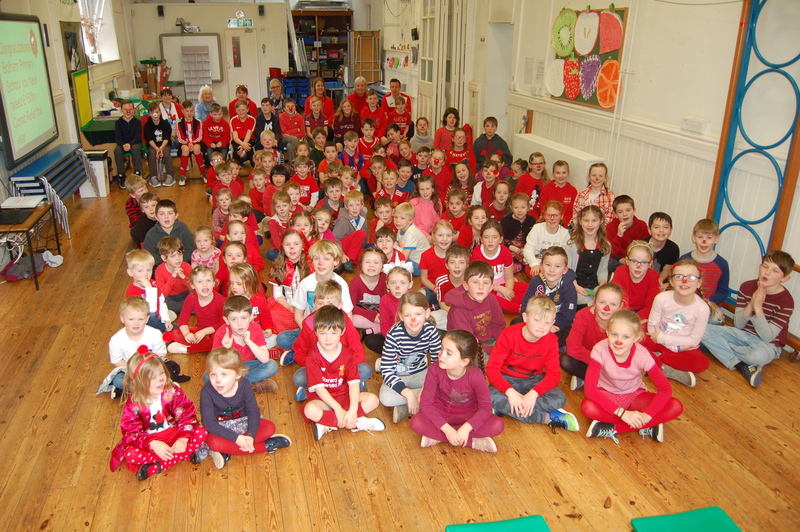 Thank you to everyone who supported this year’s Red Nose Day event by wearing red and also to Mrs Halsey for kindly offering to paint red noses and help our school reduce the amount of plastic we waste. This year we have raised an impressive £150.11 for this worthwhile charity and hopefully made a difference not just to the lives of those less fortunate, but also to the environment. Congratulations to pupils in Class 3 who led this year’s Children in Need fundraising as part of their R.E topic focusing on ‘Inspirational People’. 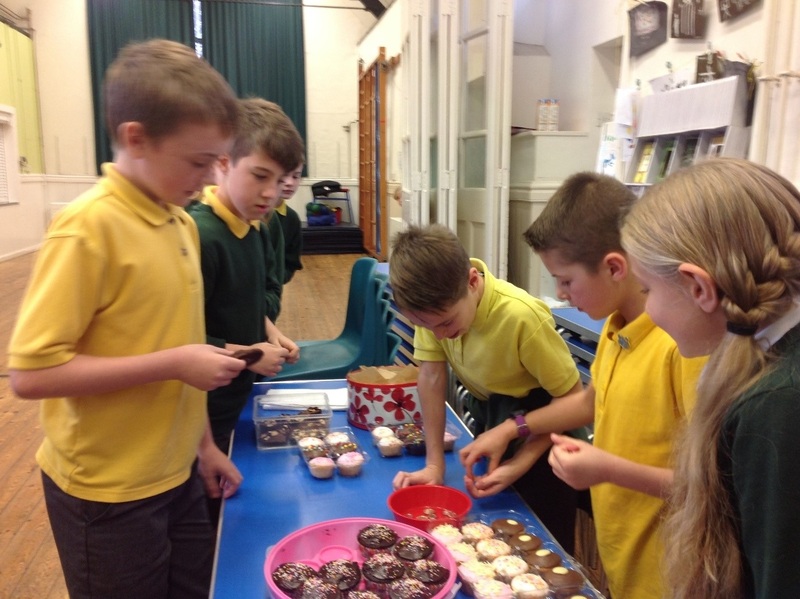 They raised and amazing £104.20 from their cake stall, Lego Battle, fun run and book sale. I am so proud of all of the children for all the effort they have put into making a difference to the lives of children in need and to everyone in school who supported them with this event.